The pros and cons of each type of replacement windows. The various style and aesthetic options that are available. How to choose the right replacement windows for your needs and budget. What you should expect during the window replacement process. 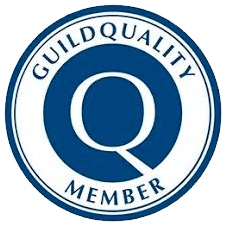 When it comes to replacement windows, there are so many choices out there that it can be difficult to decide what is right for you and your home. 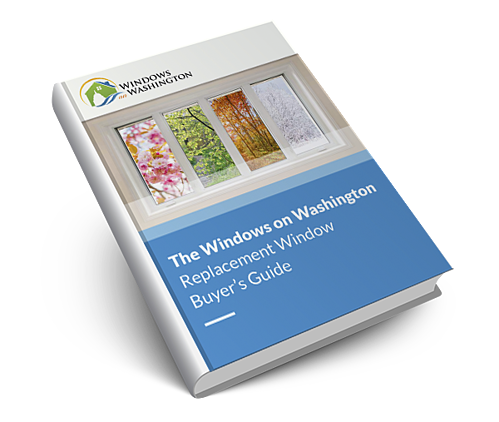 We understand, which is why we have created this guide to replacement windows. Whether you are a seasoned home improvement veteran, or someone looking at their first project, this guide offers insightful tips, checklists and industry knowledge you won’t find anywhere else. Read this free guide, online now. 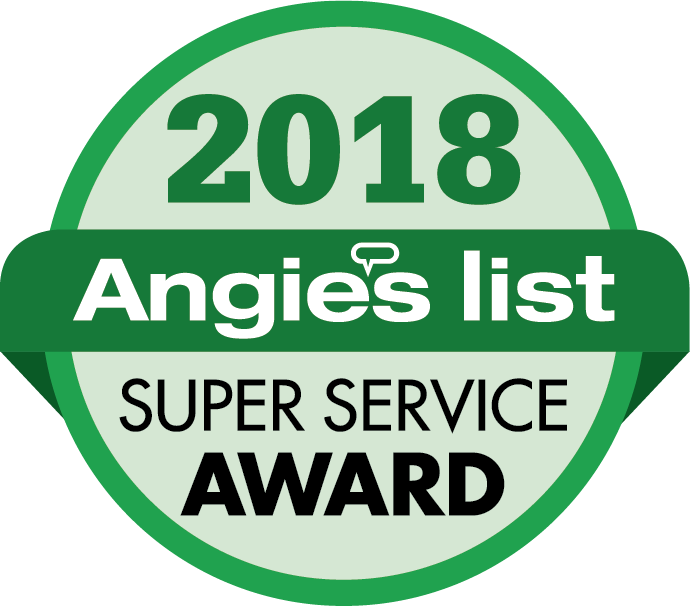 9th Consecutive Super Service Award Winner!